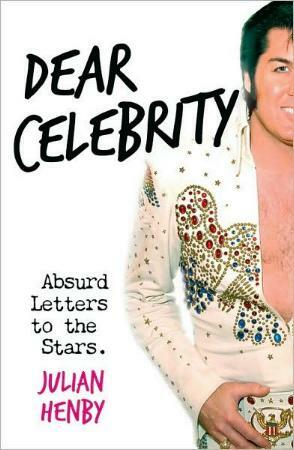 This book is for the most part about famous British people but does include a few wider known personalities such as Uri Geller, Kate Winslett, Paul McCartney, Hugh Grant, Margaret Thatcher, Emma Thompson, and JK Rowling. If you're used to British television or politics, you'll know more of the recipients of his inane letters. Anyhow, it's worth a read because of the absurdity of the letters (asking one celeb who has a pilot's license if he could help or advise how Henby can modify his remote control helicopter so he can take his gerbils on a flight — of course he did not get a reply) and some of his letters are even replied to. This is typical British humor at its best; no harm, no foul, just good fun if you can see the funny side which is always worth looking for, otherwise life can become terribly boring and a waste of time. Conclusion - Lots of funny letters in typical British humor.